. Its varied geography provides visitors many different terrains to explore, including the beach, forest, bay and rocky coastline. If you’re coming to Monterey for a short visit it’s difficult to include everything in your itinerary. 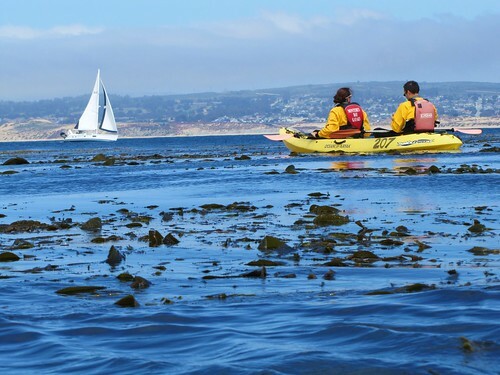 To make sure you explore the very best of Monterey, don’t miss the top 5 places for outdoor adventures. Converted from an old rail-line, this now trail for pedestrian use only stretches 18 miles along the California coastline. Catch breathtaking ocean views as you walk, run, bike or even ride a rented surrey along the trail. From the trail you can access the beach where you can relax and rent kayaks and paddleboards. Before you rent, check groupon for any deals that could lower the fee. 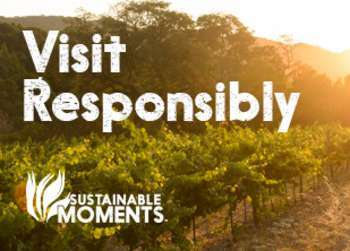 You can also take the trail to the Monterey Bay Aquarium, Fisherman’s Wharf and Cannery Row among other destinations. Fort Ord was a working Army fort which closed in 1994. Today the 7,200 acre property is a nature conservatory for the endangered Smith’s blue butterfly. Fort Ord is also home to 50 miles of trails useable to hike, mountain bike or even horseback-ride on. Make Fort Ord a stop on your trip to Monterey as it is the perfect combination of history, nature and adventure. 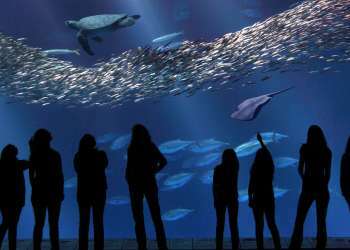 The National Marine Sanctuary of Monterey Bay is perfect for any ocean-lover who wants a closer view of the bay’s aquatic life. While you’re here go whale watching and look for sea lions, sea otters and seals as you explore the beaches. If you wish to get out on the ocean go sailing, rent a jet-ski (jet-skis can only be used in designated areas to protect the wildlife) or kayak through the kelp forests. If you’re really adventurous, try scuba-diving in the kelp forest and the rocky reef. Julia Pfeiffer Burns SP is named after Burns, one of the early pioneers of this area. This state park is home to waterfalls, coastlines and redwood trees, and is sure to delight any nature-lover. This park is equipped with a campground so you can wake up closer to the many hiking trails found here. During your visit check out the coast, look for whales and ocean wildlife, go for a hike, or even scuba dive. Jack’s Peak is the perfect place to go for a hike with spectacular views. To get to the top of Jack’s Peak take the Skyline Nature Trail. Along the mile-long hike you will catch views of the Monterey Bay and Big Sur, and may even see some aquatic wildlife. At the end of your trip enjoy a picnic lunch in the park. 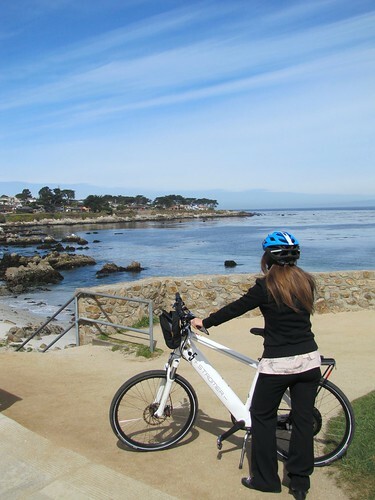 Whether you love the ocean or the forest, Monterey has an outdoor adventure for everyone. During your visit be sure to experience nature, history and wildlife by foot, bike, kayak or even horseback. The great outdoors can be the best thing to experience with family, not a worry in the world (except when you want to control mosquitoes, but there are thing to help with that too)! If you can’t fit all of your excursions into this trip, come back again – the adventures will be waiting for you.